Improper Course: Coaching - Doing It Right! Shout out to Ryan Minth down in Houston for doing it right. We're not really tapped into the junior sailing programs but the sailors in Houston consistently get our attention. They have terrific parental support, great coaching, they tend to arrive in bulk at regattas and they do very well. One of the young sailors featured in the news below won the recent Easter Laser Regatta, giving Doug a real workout and totally re-energizing his sailing. Whatever Ryan is doing, he's doing it right. He's fun, easy to be around, seems to have a great rapport with the sailors and has managed to create a program that just plain works. 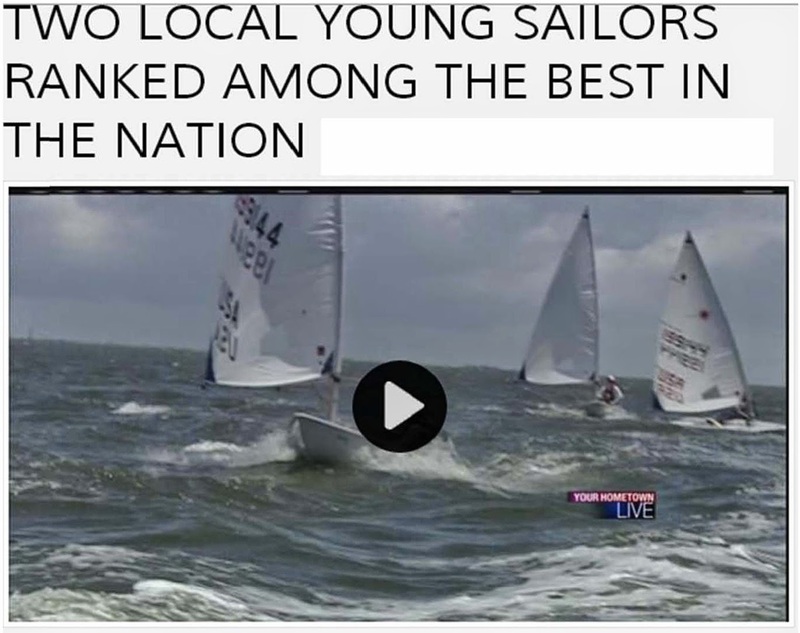 Although Ryan is doing a great job with his sailors, we also have other great junior coaches in Texas, not to mention students who have remarkable attitudes, like young Caleb in Dallas, who has impressed Doug with his tenacity even in challenging conditions. The future looks bright. In a short six-month time span, Minth coached a team of young, unknown Texas sailors to become top-ranked North American Laser Class Grand Prix sailors in the Laser, Laser Radial and Laser 4.7. 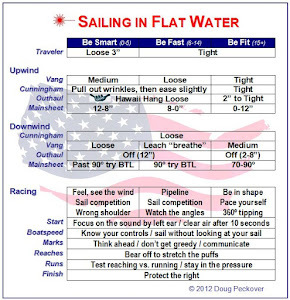 In February, Minth began coaching the first-ever team of young Laser sailors at the Gulf Coast Youth Sailing Association (GCYSA), developing a training program that fit the varying ages, abilities and experience of the sailors. 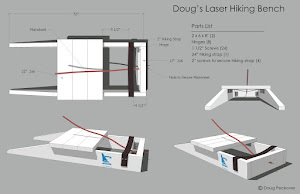 Since then, the team members have competed against the best Laser sailors in the United States at major national regattas, including the Laser National Championship, Laser North American Championship and several regional Laser events. At the Laser North American Championship in June, three team members finished in the top 10; at the Laser National Championship in August, all five team members finished in the top 19 with two Laser Radial sailors in the top 10 and the Laser 4.7 sailor finishing second. 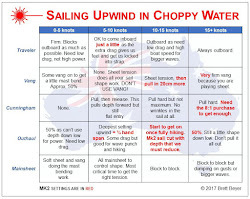 Minth’s expertise of developing high performance sailors can be attributed to his own success as a competitive sailor – he was on the 2005 US Sailing Team in the Laser -- and coaching a variety of classes, ages and abilities. He also stresses the importance of working with several coaches to provide different perspectives and expertise to the team, so each athlete can develop his or her own style and build on their strengths.